Log Data to Smart Insights in 3 Simple Steps! 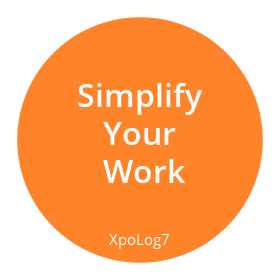 XpoLog automates the entire log management lifecycle: collection, parsing, analysis, monitoring, problem discovery. Let augmented intelligence do your work! Dozens of analytic apps, predefined dashboards/reports & AI problem discovery. Advanced log monitoring & alert system, reveals unknown log patterns. 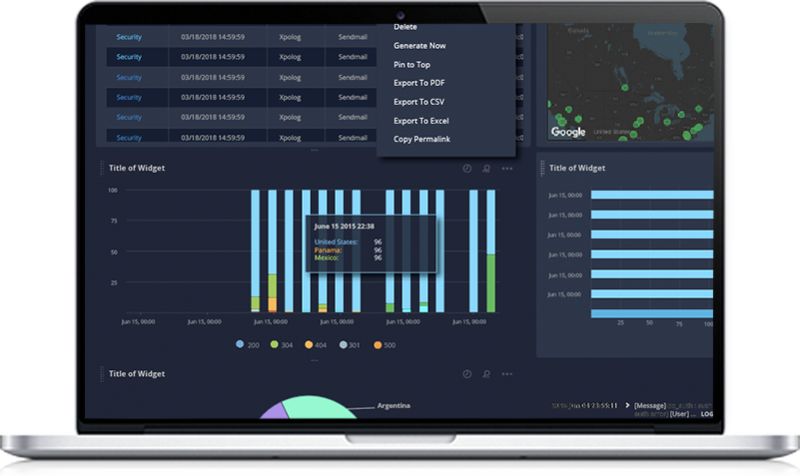 Correlate and search log data with our rapid, super intuitive search & viewer. No more manual work with automated parsing & data visualization. Instant insights – dozens of apps! AI problem detection – discover unexpected errors, anomalies, trends. Log viewer & search – multiple tools to access your data, enhanced view of multiple logs/multiple sources.